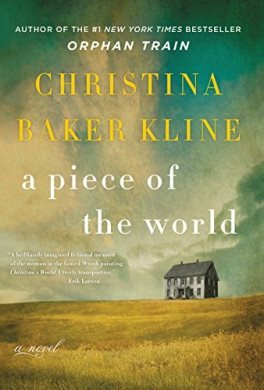 We will be discussing the book “A Piece of the World” by Christina Baker Kline this Thursday at 6pm in the meeting room. To Christina Olson, the entire world was her family’s remote farm in the small coastal town of Cushing, Maine. Born in the home her family had lived in for generations, and increasingly incapacitated by illness, Christina seemed destined for a small life. Instead, for more than twenty years, she was host and inspiration for the artist Andrew Wyeth, and became the subject of one of the best known American paintings of the twentieth century. 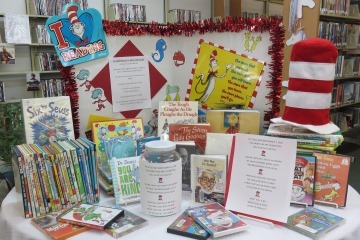 Come join in the discussion and share an hour of comradery with other book lovers!